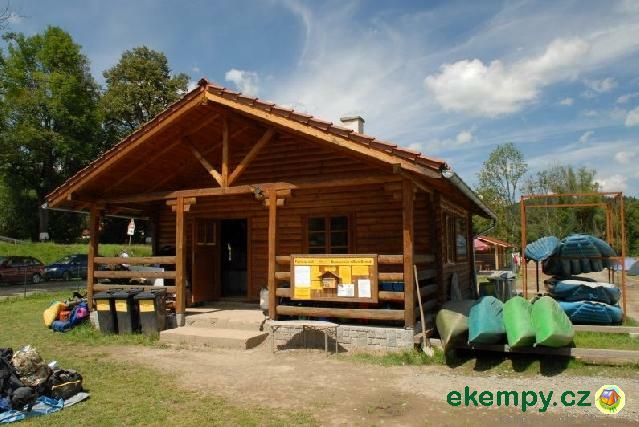 Kemp U Fíka is a part of the shipyard Ingetour Nahořany and is located on the left bank of the Vltava River next to the snack U Jury. 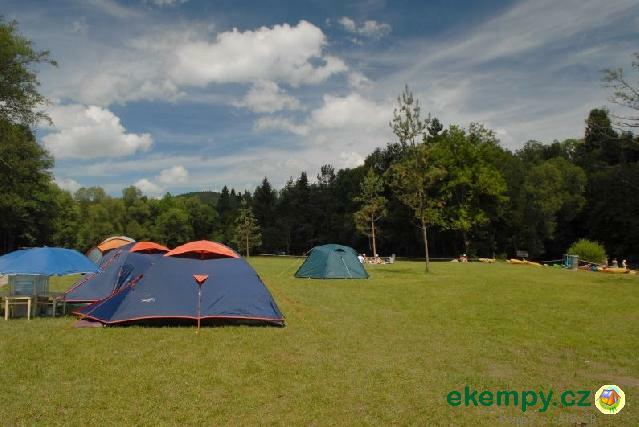 Camp area st.. 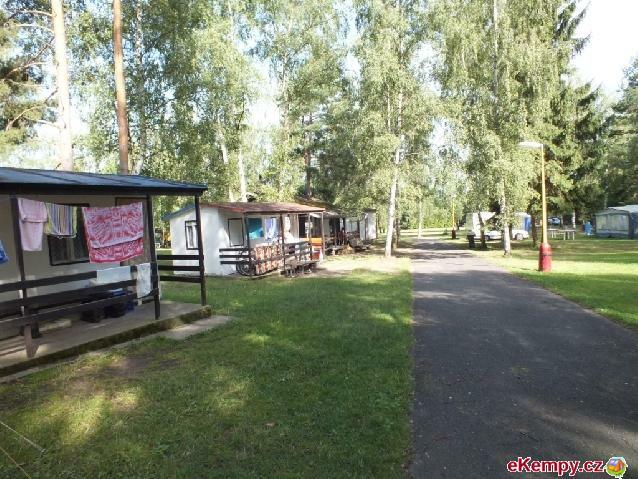 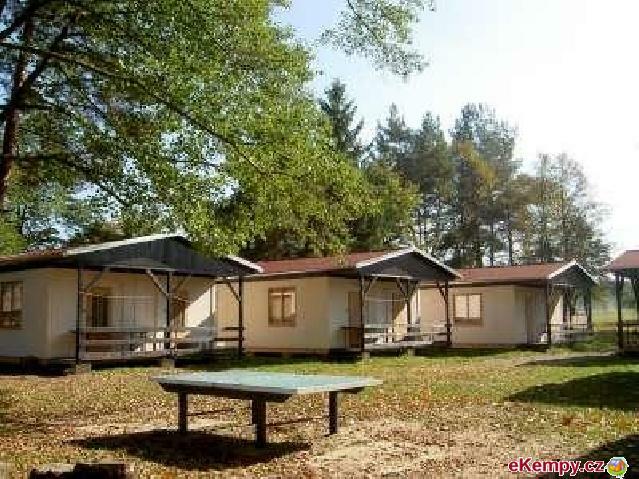 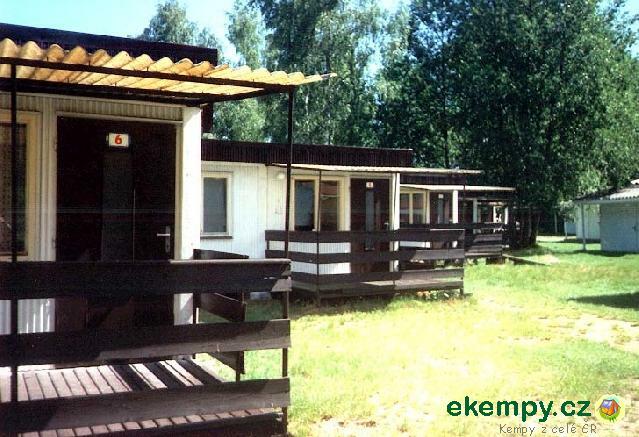 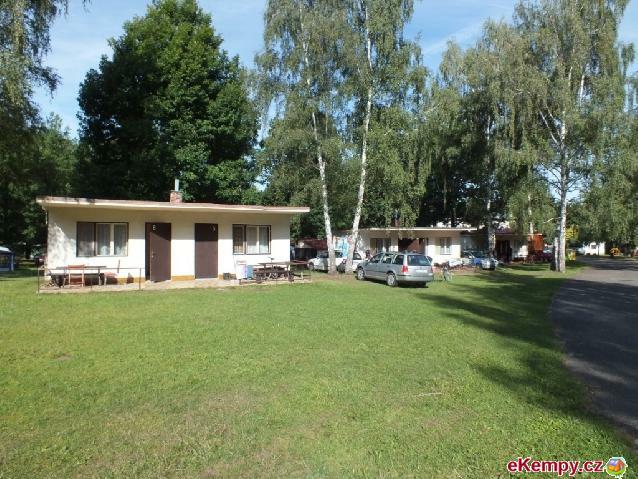 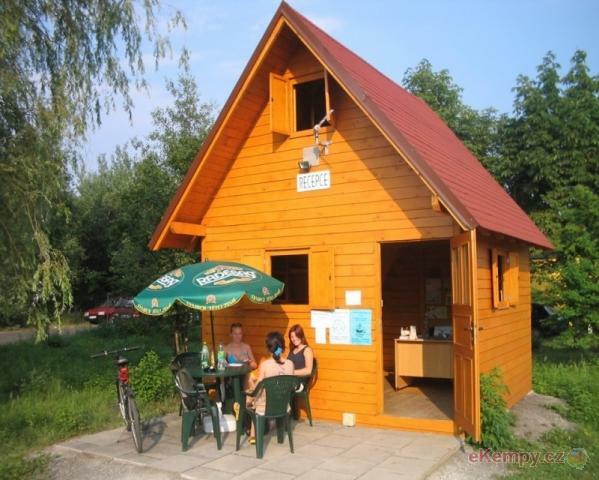 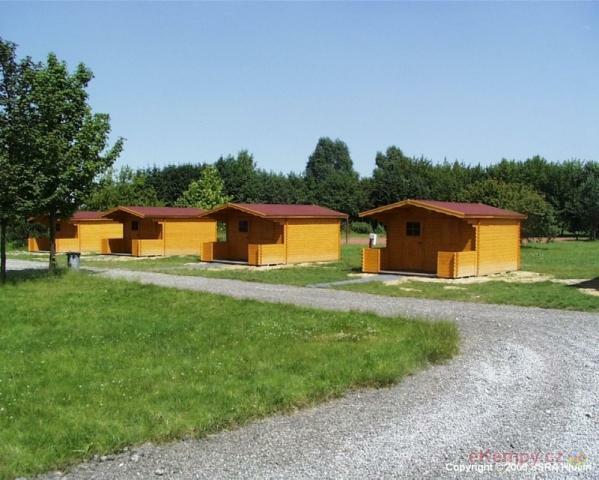 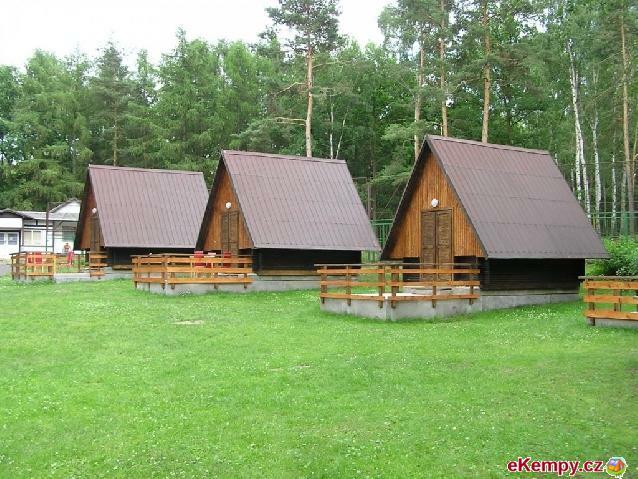 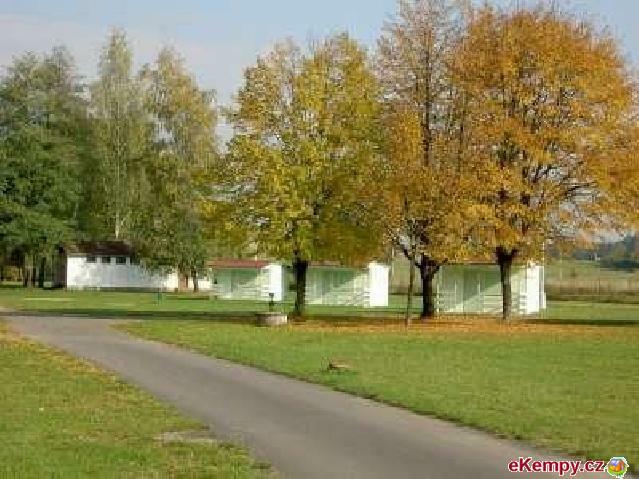 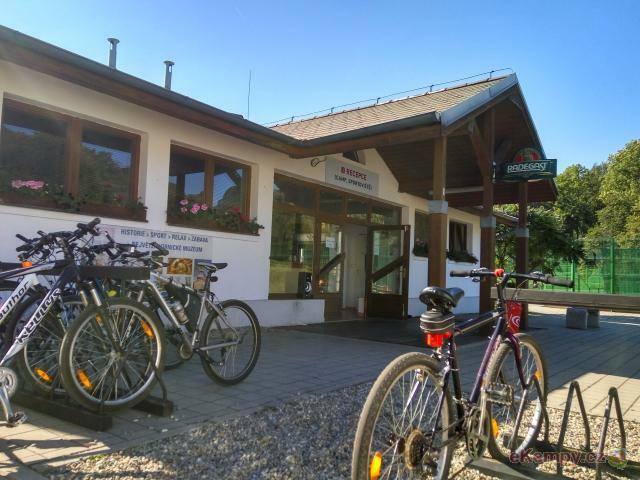 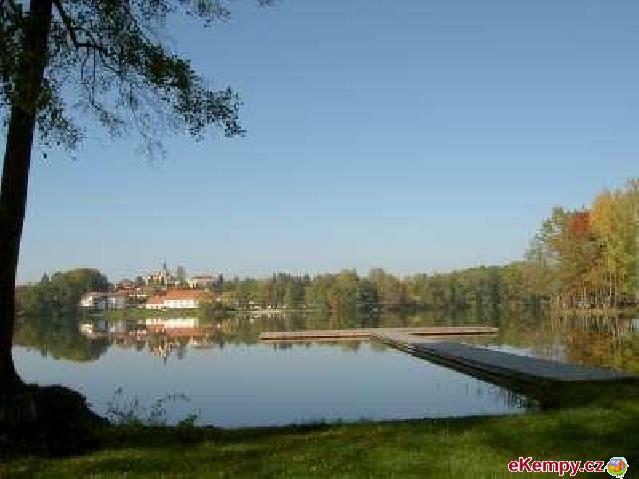 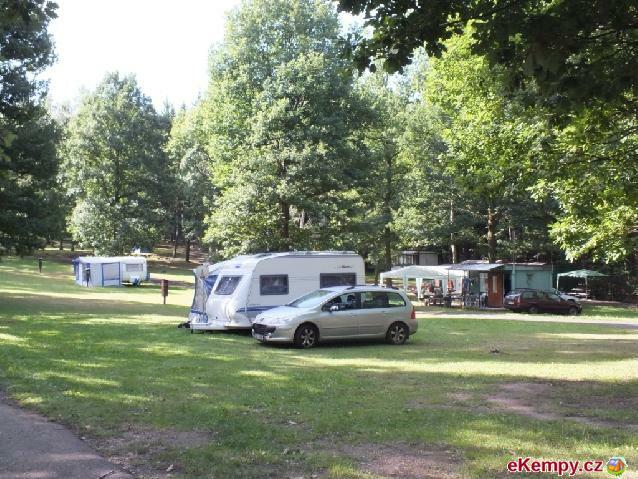 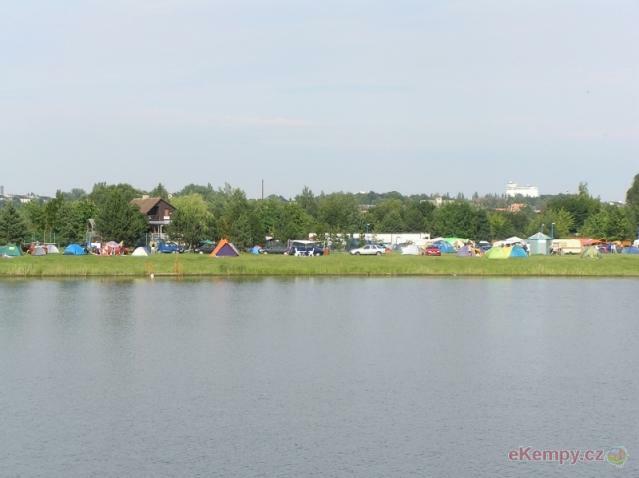 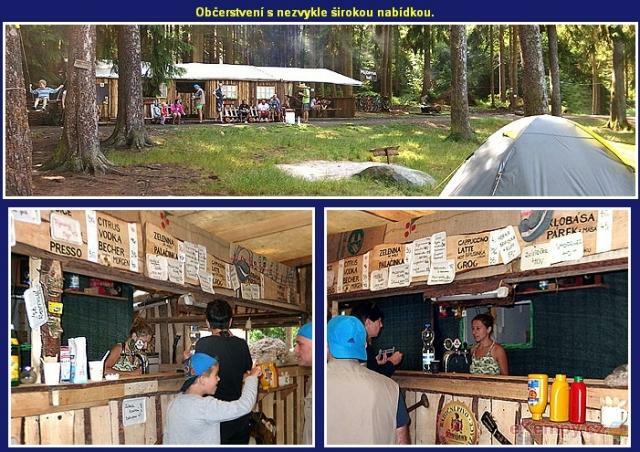 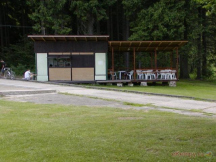 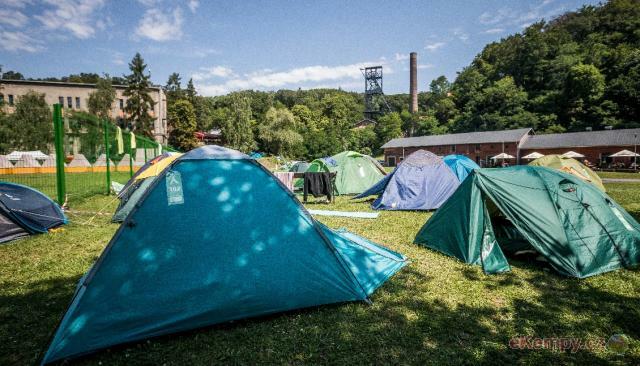 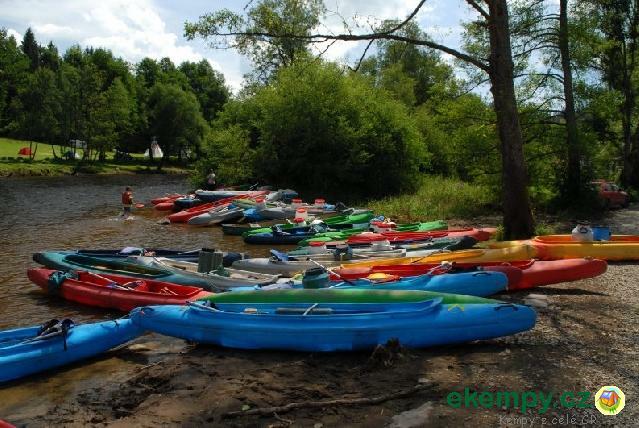 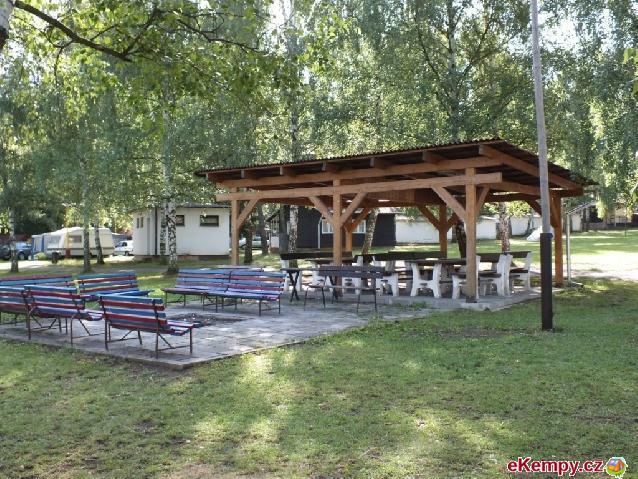 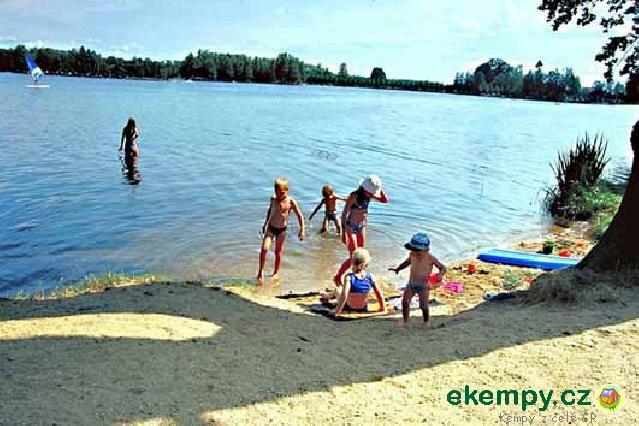 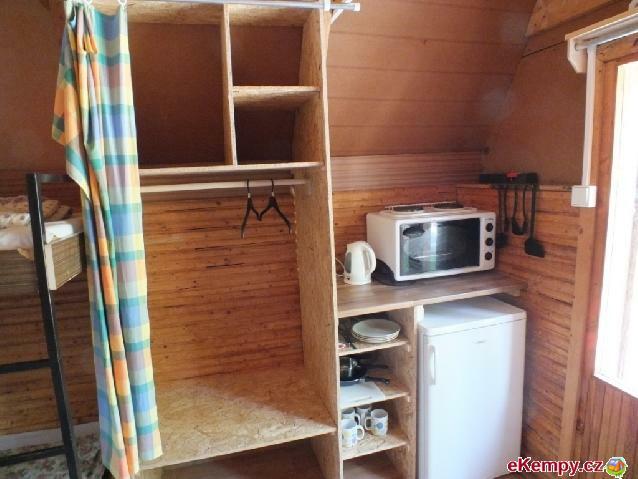 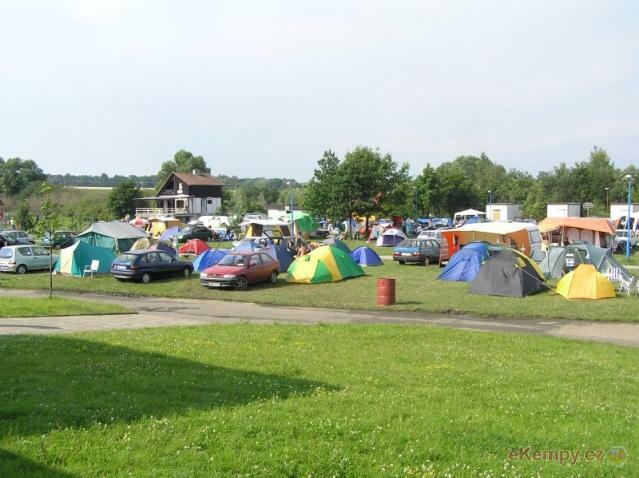 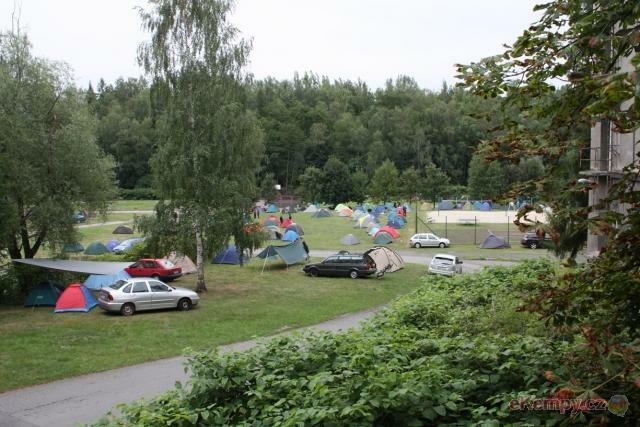 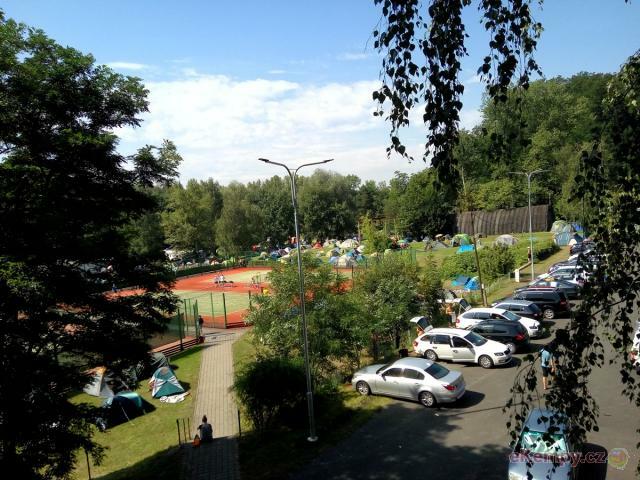 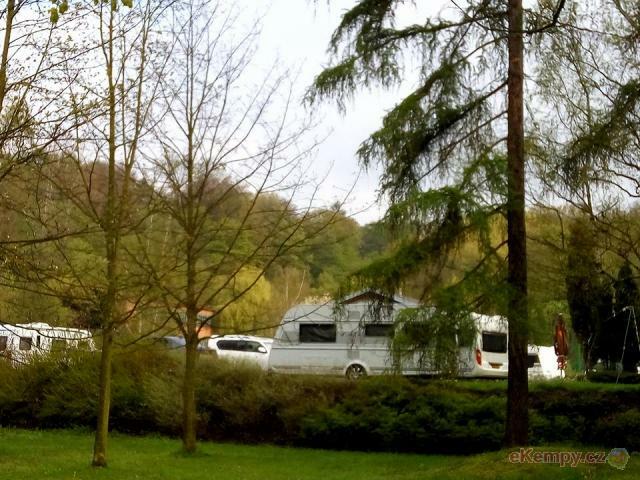 Camping Hejtman - South is situated in area of southern bohemian ponds, less than one kilometer from village Chlum u Třeboně and on southern bank ..